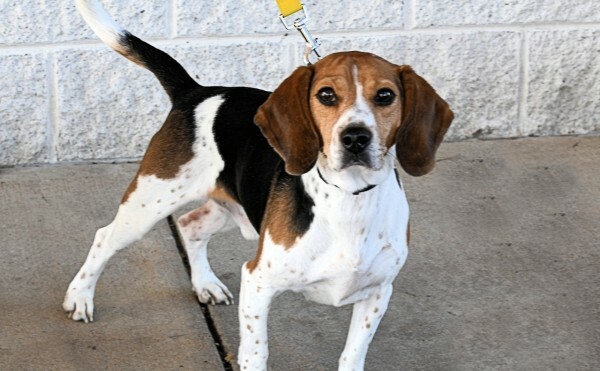 Buddy is a young and active beagle boy that is food motivated and for a really good treat he should be willing to do what you want him to do. 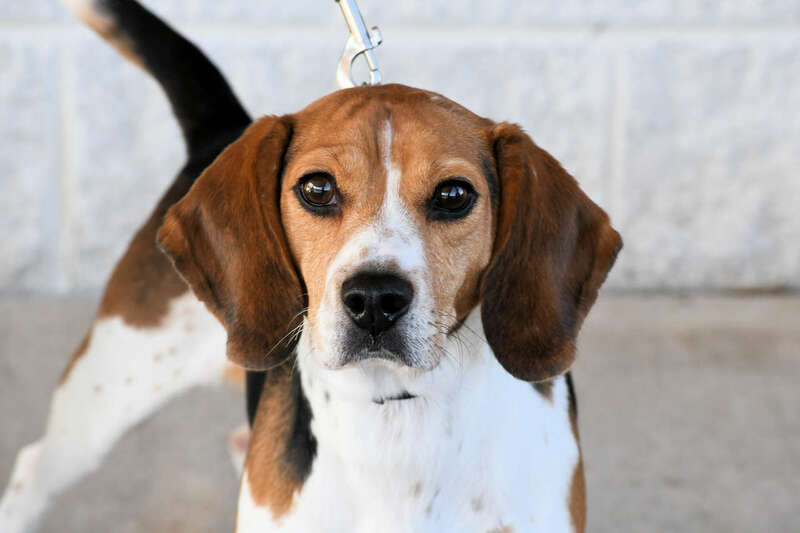 He is looking for a home with a dog savvy owner that will provide him with lots of outdoor time to satisfy his beagle nose, obedience training, and consistent leadership. He is good on a leash and house/crate trained. 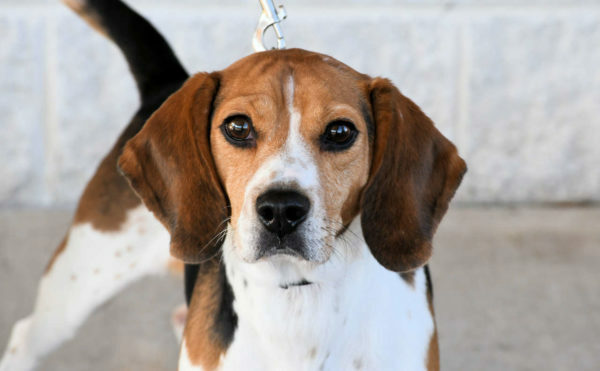 Buddy has the potential to be a fabulous canine companion with time and training. 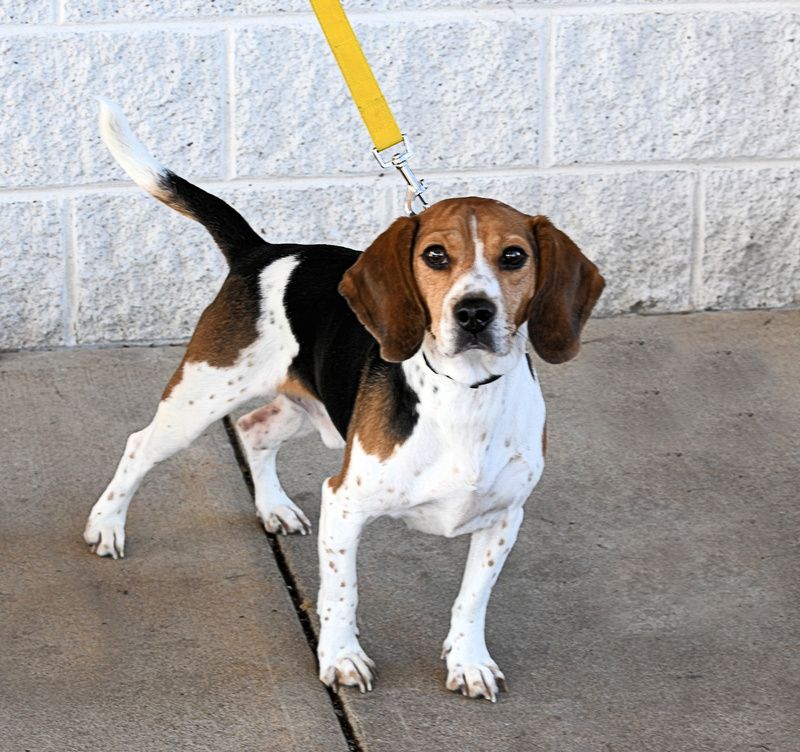 To meet Gus at an adoption event, please e-mail dogs@lostdogrescue.org or call (703)295-DOGS.